The concept of using flowers for medicinal purposes is not new. In fact it was commonly practiced by both the ancient Egyptians and Romans. 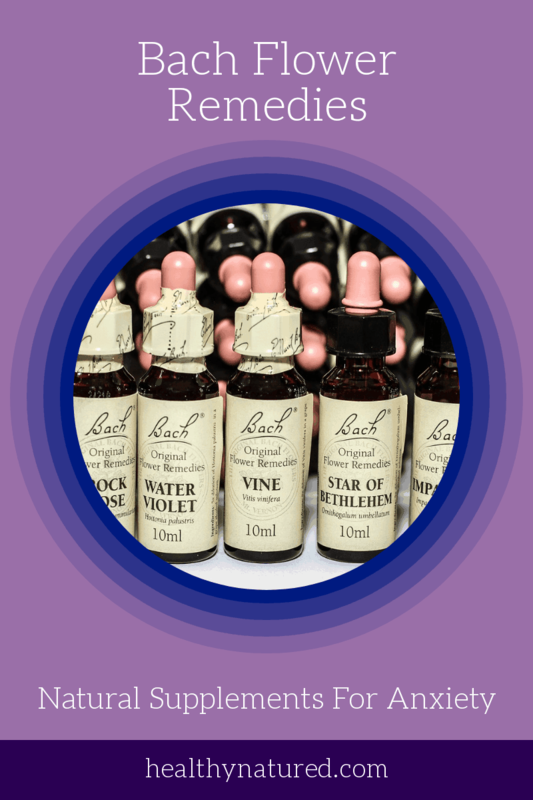 In this post “Bach Flower Remedies Natural Supplements For Anxiety” we look at floral treatments that hail from a more modern period beginning in the early 1930’s. 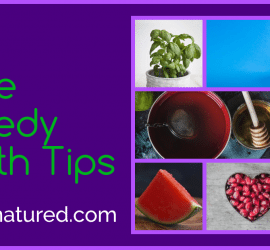 These remedies are still as good and as effective as ever! Dr. Edward Bach a Welch physician and bacteriologist believed that our emotions and thought processes were a defining factor in our physical health. He also proposed that our emotional state played a significant role in the ability of our bodies to heal from injury or illness. At the time he was criticized for believing and promoting these opinions. A great deal of progress has been made since. The theories Dr Bach was criticized over we now know are accurate with research having proven the connection between mental and physical health. Studies show that the theories promoted by Edward Bach, are completely accurate, in that the relationship between our mental and physical health are intrinsically linked and particularly evident in those with chronic conditions. Poor mental health is a risk factor for chronic physical conditions. People with serious mental health conditions are at high risk of experiencing chronic physical conditions. People with chronic physical conditions are at risk of developing poor mental health. 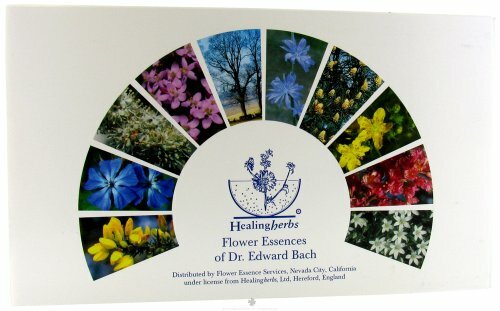 Dr Bach developed a system which utilized the essences of local wild flowers. It was his belief that each flower, or floral essence, had different and specific qualities that could improve mental health and well-being. During his research he developed 38 various flower essences. 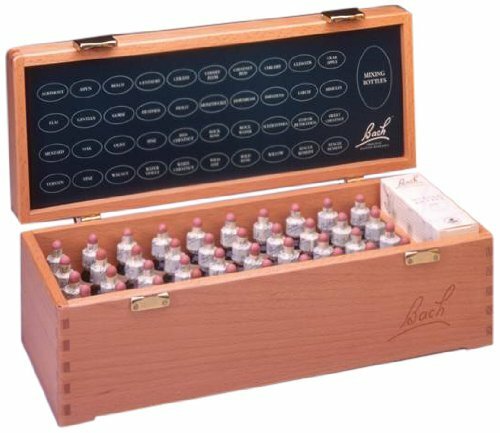 In order to improve his patients’ mental health, Dr. Bach utilized these 38 various essences and made various dilutions and combinations, termed “Bach Flower Remedies”. Each could be taken alone, or in combination with others, dependent on the condition, the health of the client and the severity of anxiety and depression. 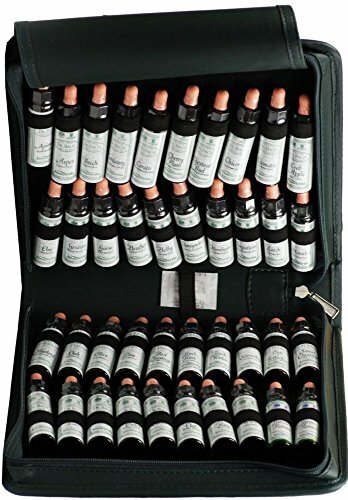 These Bach Flower Remedies were the first natural supplements for anxiety and depression and remain as popular now as they were in the 30’s. Used if the persons anxiety includes feelings of pessimism and discouragement. 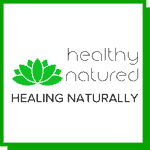 Gentian is also one of the best natural supplements for anxiety if the sufferer is aware of the reason for their anxiety or depression i.e. death of a loved one. Used if a persons anxiety includes feelings of being overwhelmed or if anxiety is related to exhaustion. These symptoms of anxiety are often related to being under stress and overworking. Often used for treatment of depression but considered another one the best natural supplements for anxiety if the sufferer also has feelings of emotional anguish or constant feelings of despair. Used if the anxiety also includes fear. This fear can be due to an actual real threat (perhaps job loss) or if the fear is a possible or even imaginary danger. Used if the anxiety includes overwhelming and ongoing feelings of doubt and sadness. Used if the anxiety includes continual feelings of despair and hopelessness. Used if the anxiety includes symptoms of sadness or gloom that have no apparent cause. Used if the sufferers anxiety includes an unhealthy focus on past events and are unable to move on and live in the present. Again one of most widely used Bach Flower Remedies and considered one of the best natural supplements for anxiety and depression if symptoms include apathy, lack of interest and lethargy. 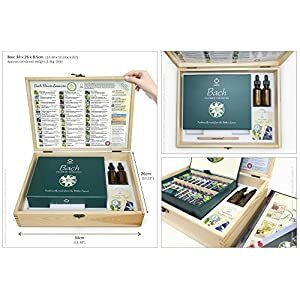 By far the best known and the most popular of the Bach Flower Remedies. Rescue remedy is used to stabilize emotions in a crisis or emergency. It is excellent to prevent panic attacks and can relive the symptoms of stress, shock and panic. It is also the best remedy to use if you are unsure of the specific essences you should take. 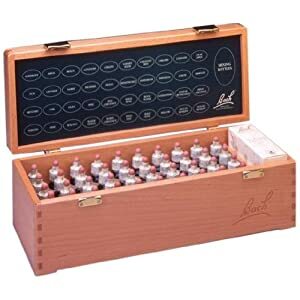 As always if you, or a loved one, are currently taking any prescription medications it is advised to consult a doctor before beginning Bach Flower Remedies. However the doses can vary depending on the essence used. 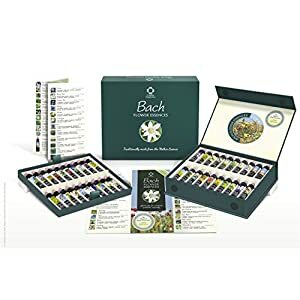 If you are interested in Bach Flower Remedies I highly recommend them as one the best natural supplements for anxiety and depression. They can be purchased at most good health stores and online. I have included links to recommended suppliers and products on Amazon. They stock excellent products and at excellent prices. 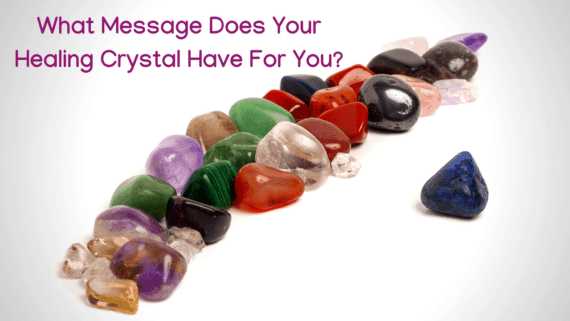 As always I would love to hear your thoughts so please leave a comment and I’ll get back to you asap…or contact me directly by clicking here. 2 x 30ml Quality Dropper Dosage Bottles with a Bach Flower Remedy Leaflet (please see pictures). Great content, Is it advisable to use for any ages, or even in some people that have a health problem. Most people that suffer from anxiety have a mental health problem. If you are a first user in this Bach Flower what do you feel, what is your first impression, what it smell like? 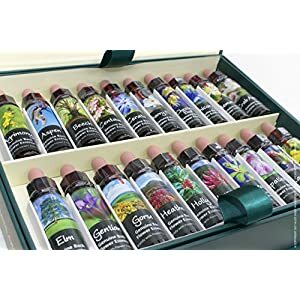 Bach flower remedies are completely safe for all ages and health conditions. As with any holistic remedy I always advice people to inform their doctor if they are on any pharmaceuticals or if they have health issues but this is a precaution only. For newbies to Bach Flowers start with rescue remedy. It contains a lot of the flower essences and is a general feel good fix. The flower remedies have little smell, certainly they don’t smell like the flower, and they have a slightly bitter taste. 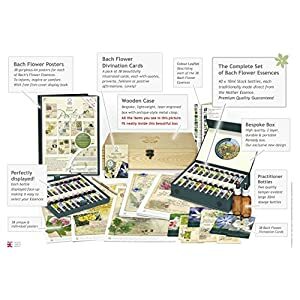 I enjoyed reading about all the wild flowers you suggest and the uses for them. 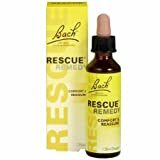 Yes Rescue Remedy is probably the most well known of all Dr Bach’s remedies. It is widely used. The beauty of the remedies is that they work for adults, children, pets and whether you believe or not. I had an interesting conversation with a friend a couple years ago. 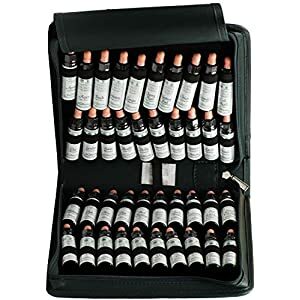 He told me that he didn’t believe in Bach Flower remedies and that it was just a scam …he then said if I wanted something that really worked I should go to the store and buy Rescue Remedy as he swore by it…I had great pleasure in informing him that Rescue Remedy is a Bach Flower solution. This is great and informative article on dealing with anxiety in natural way. As I have had anxiety especially after being in the military for 14 years. Maybe I can focus on taking something natural instead of taking a pill every day. Is this something I should discuss with Physician before stopping and taking another medication? With any natural medication or remedy I always advice speaking to your doctor first. If you are already taking antidepressants then you certainly should speak to your doctor as stopping antidepressants needs to be done slowly and gradually. Most natural products are perfectly safe with other meds but always check first. I have a number of folk who have successfully stopped using pharmaceuticals and now only use natural products and have successfully beaten their depression. Wow this is super interesting. I’ve suffered with anxiety for as long as I can remember, and so do the people in my life. I’ve never heard of natural remedies like these to help with it. I have only heard of using therapy and anti-anxiety drugs. 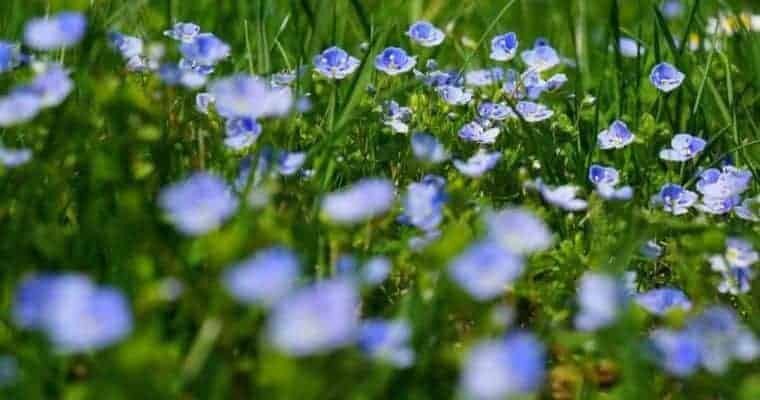 Have you had personal success with any of these specific flower remedies? Hello, I love your post! It’s well-explained, detailed and provides precious information to those who seek to live naturally! 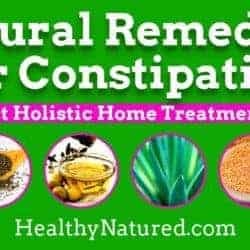 I do believe that too much medicine is not good for our health and that we should go back to natural Healing solutions, as did our ancestors who had tremendous knowledge about plants. Anyway, thank you once again for your post. You did a good job here! Thank you for your comments. I certainly care for readers as I know how difficult it is to nurture a healthy natural lifestyle in todays society. If it helps one person then i am delighted. I thank you for your comments as it makes it worthwhile if the posts are well received and of benefit. My best wishes to you. 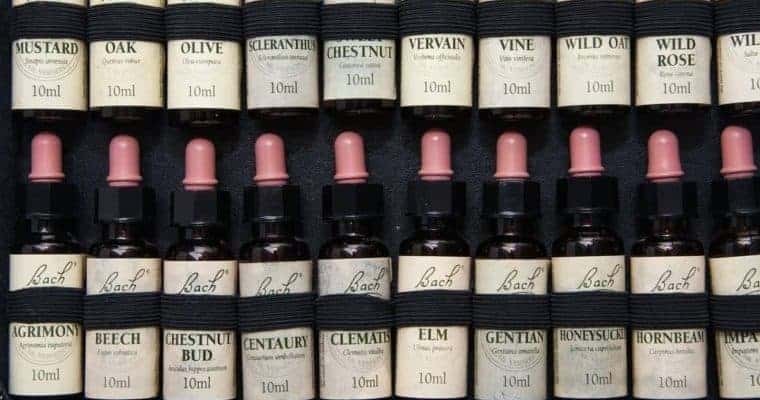 I love Bach Flower Remedies. I have PTSD which includes symptoms of anxiety and hyper-vigilance. Bach Flower Remedies help with both. Usually, I put some on my pillow, but will add a little to my drinking water if I’m really stressed. I also have a small buckwheat pillow that drapes over my eyes when I need to relax. It’s treated with Bach Flower Remedies too. I also add it to my cats water to help them stay relaxed. 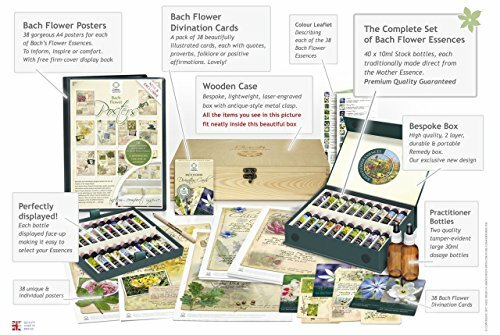 I don’t know how Bach Flower Remedies work, I just know they do. I’m glad you found the post of use. I agree totally that natural remedies are always the best answer if possible to avoid pharmaceuticals. Emotional health is an area that many people neglect but this then impacts on physical health. By using natural remedies we can assist both physical and mental health in a holistic manner and allow healing to really manifest. I found your post very insightful and interesting. I have never heard of Bach Flower before. Having suffered with anxiety in the past, this would be a product I would try if it was to return! I love the thought of treating anxiety with something natural instead of medication. Thank you for informing me about this! Glad you found it useful. I thoroughly recommend Bach Flowers and hope you try them. I’m so happy to see someone spreading the love for Bach Flower Essences! They are such an incredible tool for healing all sorts of emotional imbalances that manifest themselves as symptoms in the physical body. Dr. Bach rules!!! Thanks for your comments! They are awesome aren’t they! and work! I agree Dr Bach Rules! Wow. I had heard about essential oils but never looked much into it. I didn’t know that flowers had such a medicinal value. I definitely am going to show this to my wife! She has been looking for natural remedies to take. It looks like Amazon has a lot to choose from! Thanks for your comments. Yes Mother Nature provides us pretty much everything we need…it’s just a matter of trying it and testing for yourself. I hope your wife gives the Bach Flower remedies a go. You can find them in a multitude of places, but I’m an Amazon Associate as well as an Amazon lover and I find their products great quality and usually a lot better cost than if you went to a specialist store. 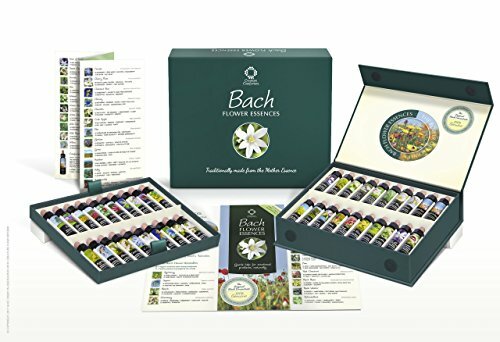 These Bach flower remedies sound amazing, I’ve never heard of them before now. I know some good friends of mine as well as myself that could possibly make the supplements work our bodies for the better. If there’s a will, there’s a way, and we sure as hell are willing to better ourselves. Let’s get it!! This is great. 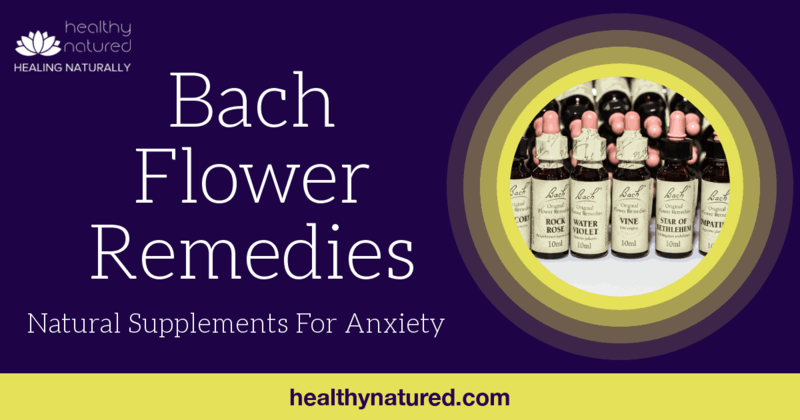 I’ve used Bach flower remedies for anxiety and I can tell you it works. We also use essential oils at home and they are good too. I believe that everything we need for healing can be found in nature. We don’t always need to swallow a pill. I wonder how many new remedies could be found deep in the Amazon, and in the high unexplored jungle places of the world. Anyway, can the Bach system help cats from losing their hair by putting the drops in her water? This is what actually happened, but I’m not sure if I’m just imagining it, or she just stop losing her hair naturally. Absolutely agree 100%…nature provides all we need. 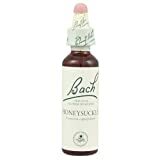 I use the Bach remedies myself and they are awesome. Bach flowers can be used safely for us, our kids and our pets…it works..as you have seen with your cat!